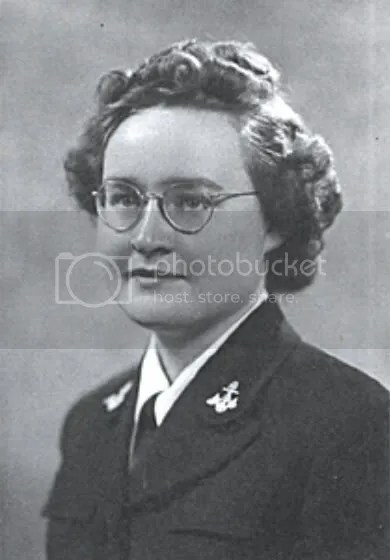 Ethel Eileen Horner Blakely joined the WAVES in 1944 at 20 years of age. She was persuaded to join along with a church friend whose husband was in the army. Eileen went to Hunter College in the Bronx, New York, for boot camp and next to Cedar Falls, Iowa, for Yeoman’s school (a “Yeoman” in the Navy does secretarial work). She was in the same school at the same time as Margaret Thorngate, and they are sitting near each other in their unit portrait. Eileen, originally from Ohio, saw her life as quiet and dull. She wanted to make a difference and joining the Navy seemed the patriotic thing to do. With a desire to get out of her comfort zone, she signed up for the WAVES – a place where she was needed.